We’re delighted to be supporting the second annual Hackney Cycling Conference which is being held on Thursday 6th June at Hackney Town Hall. The conference will explore the potential to turn recent high level political support for cycling, ambitious policy statements and successful campaigns into real change on the ground and create conditions that encourage a significant increase in the number of people riding bikes. Hackney Town Hall, Assembly Halls, Mare St (entrance from Reading Lane), E8 1EA, Thursday 6th June, 9am-4pm. You can register to attend and find more information here (registration fee £25). 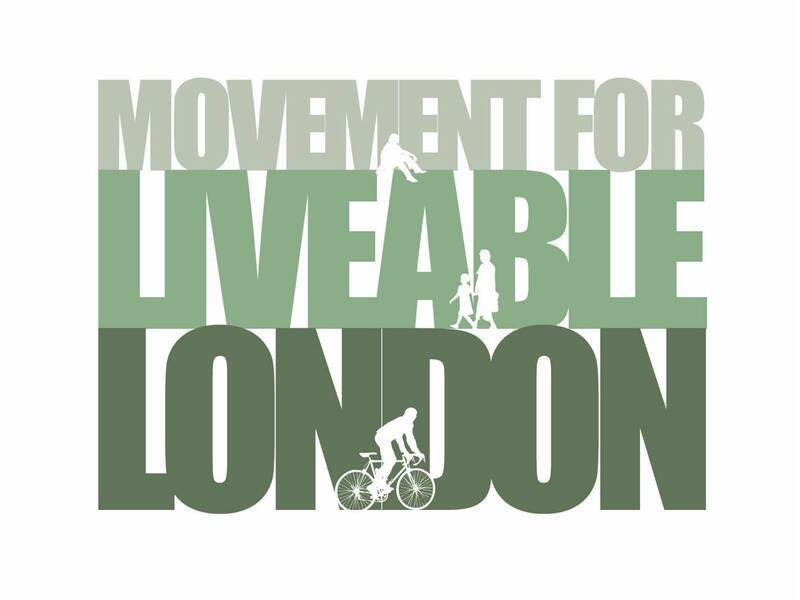 The Hackney Cycling Conference is organised by Hackney Council and supported by London Cycling Campaign in Hackney, Movement for Liveable London, Transport Initiatives, SKM Colin Buchanan. This entry was posted in Events, Partnership events and tagged active travel, cycling, Hackney, liveable cities, london transport. Bookmark the permalink.